Can multiple users play Dragalia Lost on the same device? 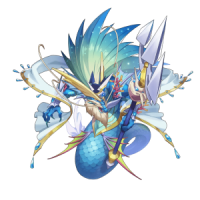 Can I play Dragalia Lost as the same user in another device? 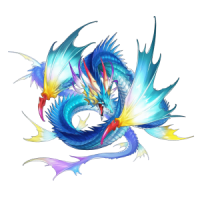 Is it possible to continue playing Dragalia Lost as the same user if I change devices or obtain a new one? How can I change my language setting? 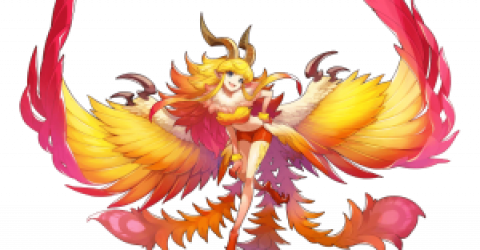 Dragalia Lost isn't working properly? 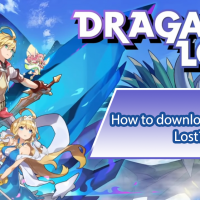 What happens if I delete or uninstall Dragalia Lost from my device? When do the daily timers reset in the game? The BGM or voices aren't working properly. EXP or levels will not go up. I can't exchange or unbind weapons, dragons, or warmprints. Devices running Android 5.0 or newer. Devices with 2GB of RAM or more are recommended. 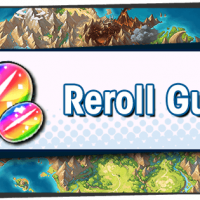 We do not guarantee that Dragalia Lost will run on all devices with Android 5.0 or newer. The game may not run properly depending on the performance, specifications, and application usage of your device. It may take some time before Dragalia Lost is supported on the newest version of Android OS. iPhone, iPod touch, and iPad devices running iOS 9.0 or newer. We do not guarantee that Dragalia Lost will run on all device with iOS 9.0 or newer. The game may not run properly depending on the performance, specification, and application usage or your device. It may take some time before Dragalia Lost is supported on the newest version of iOS. 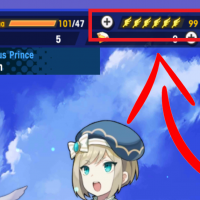 No, it is not possible to play Dragalia Lost as different users on the same device. 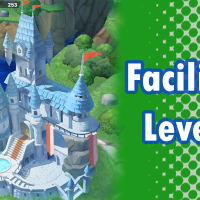 If you link the game to a Nintendo Account, it's possible to play Dragalia Lost as the same user across multiple supported device. To play across multiple support device, link your device to your Nintendo Account, then launch Dragalia Lost on another device and select Create/Link a Nintendo Account. 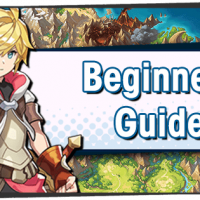 It is possible to continue playing Dragalia Lost as the same user on another device if you link the game to your Nintendo Account. After linking the game on the original device to a Nintendo Account, launch the game on the new device and select Create/Link a Nintendo Account. However, be aware that deleting save data on your original device will make it so that you cannot play on your new device. 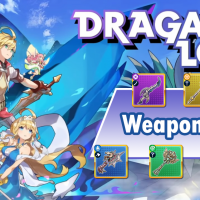 Related question: If I reinstall Dragalia Lost, will I lose all of my summoned adventurers, dragons, and weapons? Related question: If I get a new device, will I lose all of my summoned adventurers, dragons and weapons? Follow the instructions below to change your language setting. 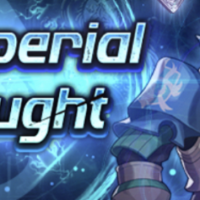 On the title screen, tap More. Select the language you wish to use, then tap OK. The language will change. Tap Change under Display Language. Select the language you wish to use, the tap OK. The language will change. Follow the instructions below to change your push-notification settings. If you want to disable all push notifications, select Set All, then tap Off. You will no longer receive notifications. Note: It is also possible to change individual settings. You can change your country setting only if you have linked a Nintendo Account. Follow the instructions below to change your setting. Note that it is not possible to change your settings from within the application. Log in to your linked Nintendo Account. Select Edit to the right of Profile. Change your country/region of residence. Select Save Change. 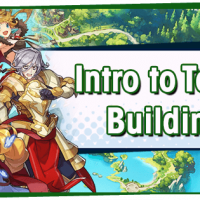 Your Dragalia Lost country setting will be change. Please change your country setting when you move and your country of residence change. Note: You will need to accept the EULA for the new country. Please attempt the following steps to resolve the issue. Launch the application in a stable wireless environment. Avoid playing in environment where wireless speed may be limited, such as while traveling or on busy wireless network. Check whether or not the game works properly when using 4G wireless communication. Running other applications simultaneously can put a strain on you device. Close other applications and wait a few seconds before launching Dragalia Lost. 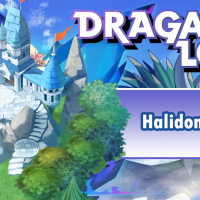 Close Dragalia Lost and restart it. Be careful not to accidentally delete or uninstall the application from your device. Create 5GB or more of free space. 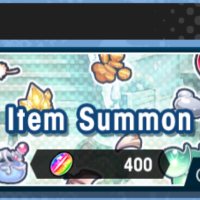 After restarting, wait a few seconds before restarting Dragalia Lost. If you have not linked a Nintendo Account, you will not be able to continue playing your save data from before you deleted the application. Even if you reinstall the application, all data will be reset (including any diamantium in your possession). If you want to continue playing after you uninstall the application, please link a Nintendo Account. The timers reset at 1:00 PM. This is 6 AM UTC. The time the date changes at the same time worldwide. 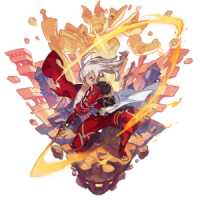 Log-in Bonuses and events are also updated at this time. 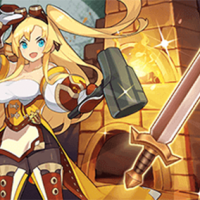 We have found that some BGM and voices will be delayed or will cut out if you play Dragalia Lost on iOS with telephone or communication apps suspended. 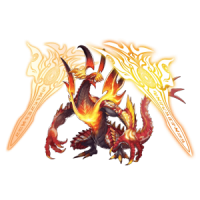 Close other application and restart Dragalia Lost to return the audio to normal. If you were unable to clear the quest. 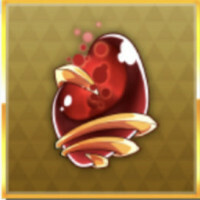 If you gave up on the quest. 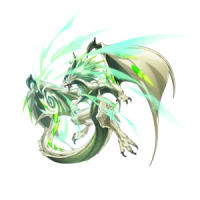 The dragon or weapon is locked. 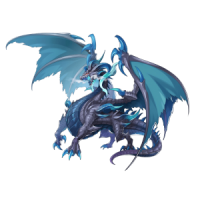 An adventurer has the dragon or weapon equipped.